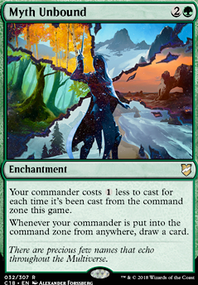 sub780lime on Advertise your COMMANDER deck! 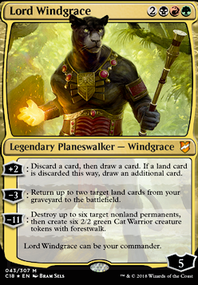 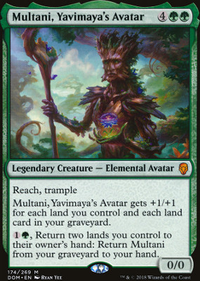 I've been on a bit of a mono-color commander kick and after working through a janky living land deck build that wasn't working, I decided to shift to a Multani, Yavimaya's Avatar build since what I was had been putting together could support a lot of the same card base. 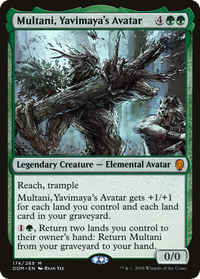 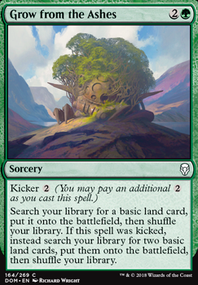 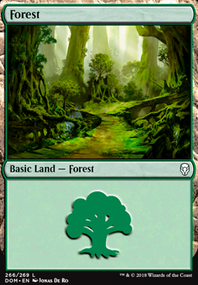 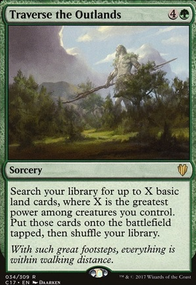 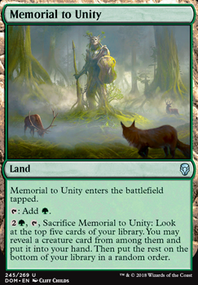 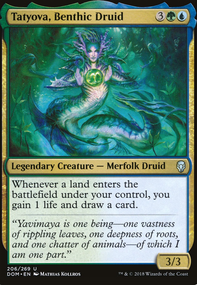 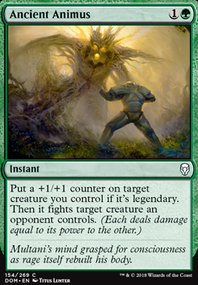 The most basic concept is facilitate flooding more land on the board or into the graveyard to build up Multani, Yavimaya's Avatar and still have enough support to include some other wincons when the inevitable happens to Multani, Yavimaya's Avatar . 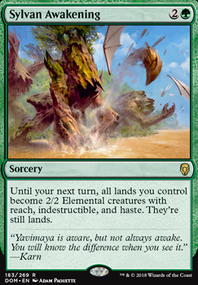 I really need to assess the fetch mechanic volume here and see if I overdid it. 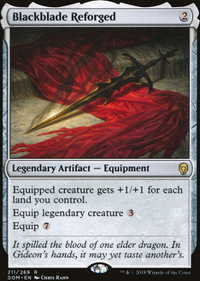 There is some other general utility that I could definitely include such as Seer's Sundial , All Is Dust , Thaumatic Compass Flip, Rhonas's Monument or Growing Rites of Itlimoc Flip. 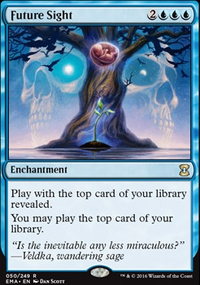 I look forward to suggestions anyone might have. 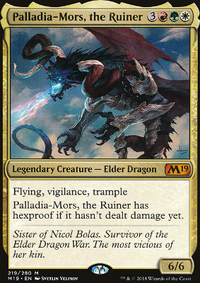 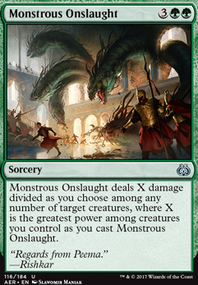 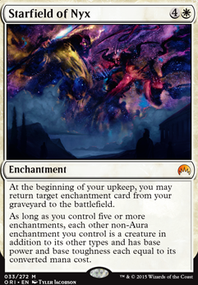 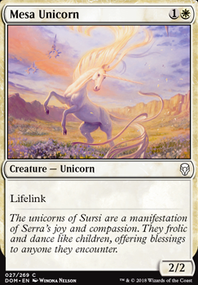 I've got a large list of excludes on the description and I wonder if any really should be in the deck in favor of something else.